This kit makes the perfect gift! My father loved it for Father's Day. My family loved traveling so we could have Carbons waffle. This set has everything to make Carbon's waffles at home! It's perfect!! 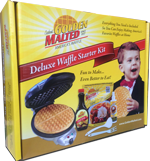 My grandkids love it when I make them waffels and with this they can help me make the best waffles they love. Can't believe how fast I received it! Great product, great price! What a great set! Had these delicious waffles at a Ramada Hotel !!! Best Waffles Ever!!! Bought starter kit, now whole family hooked!!! This set has it all! 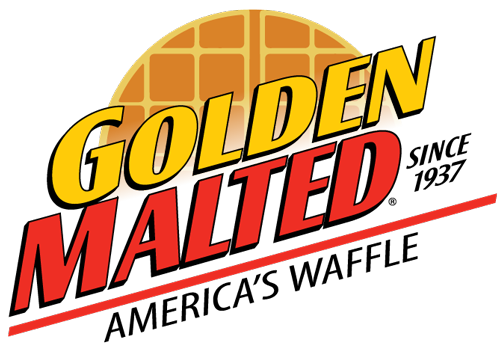 A waffle iron, mix, syrup and more. Buying my second one now for a gift.